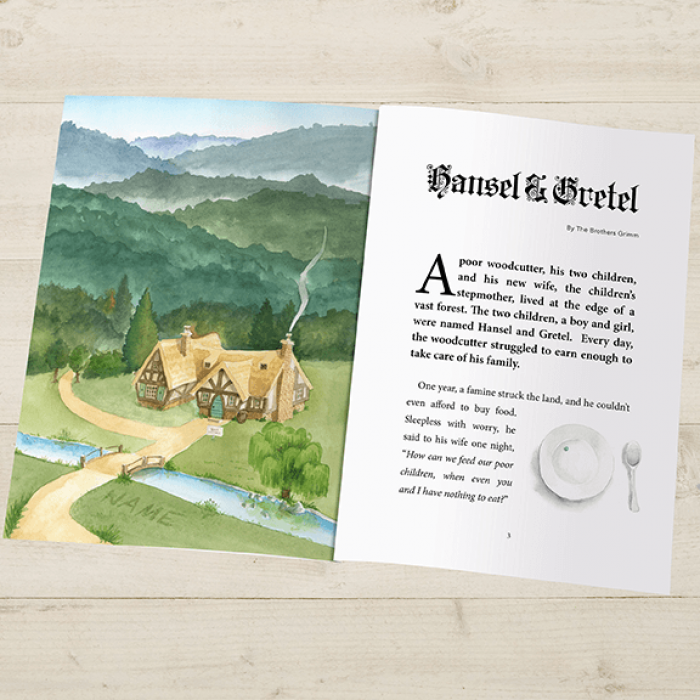 This wonderful personalized book on Hansel and Gretel For Kids tells the original fairy tale of Hansel and Gretel, accompanied by beautiful watercolor paintings. 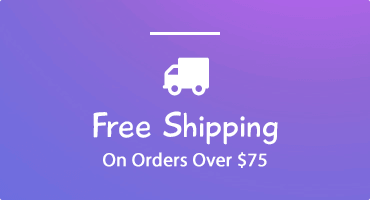 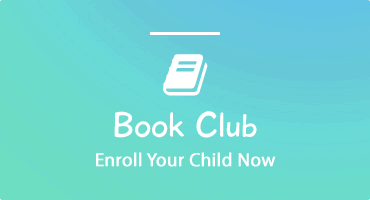 Best of all, your child's Name is cleverly hidden in every illustration! 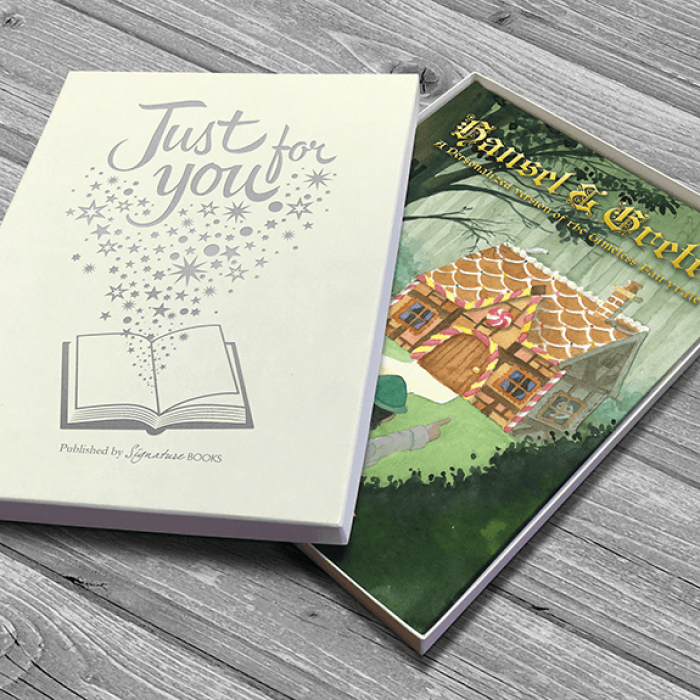 You can't beat the traditional fairy tales and little ones absolutely love them! 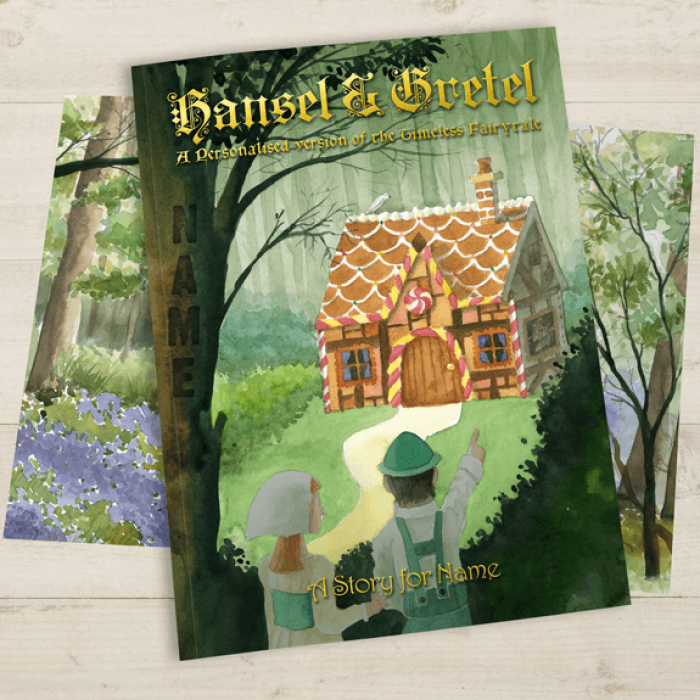 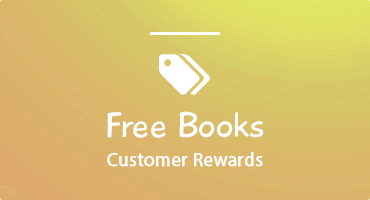 The well know German Hansel and Gretel will make a fantastic bedtime read and is sure to teach your child a moral or two. 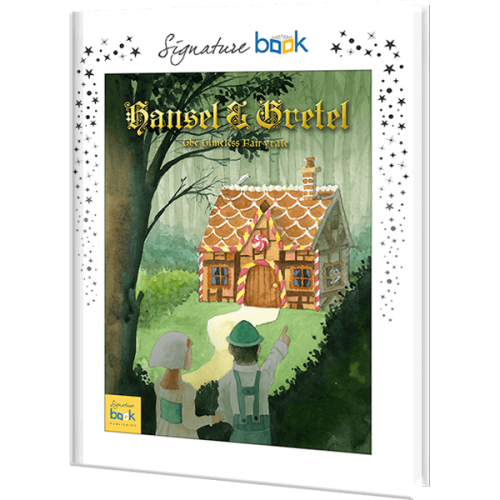 This lovely Personalized Hansel and Gretel Fairy Tale Story Book will be cherished long after the tale has been outgrown.